Posted November 16th, 2016 | Category: Music, Replay Video Capture, Stream & Save. Music lovers everywhere are anxious and excited for the American Music Awards this year, the world’s largest, purely fan-chosen awards show in annual rotation. With such an incredible lineup, and mega-popular hosts hitting the stage (model Gigi Hadid and comedian Jay Pharoah), it’s no surprise that everyone wants to know where to get in on the action. 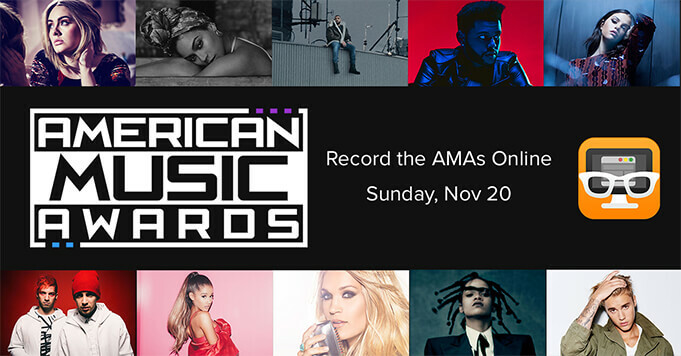 Cable cutters and habitual streamers are in luck — the American Music Awards will be live streamed Sunday, November 20 at 5pm PDT / 8pm EDT. Fans can enjoy and record every incredible musical performance from ABC.com using Replay Video Capture! 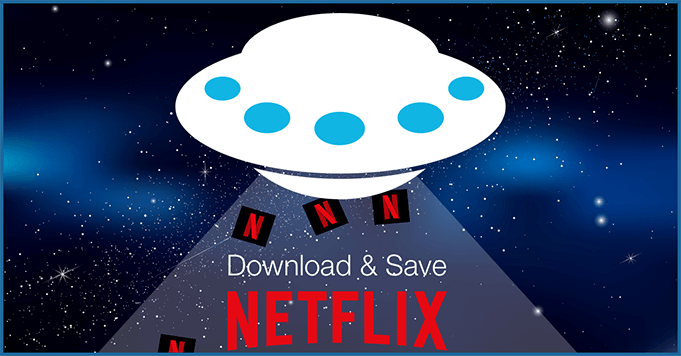 Get started with our best-selling, top-rated media recording software to stream and save the best moments from the 2016 American Music Awards! Posted September 22nd, 2016 | Category: Replay Video Capture, Stream & Save, Video. The upcoming series of debates are anticipated to be the most heated, most intense, and most highly-watched of all time. With a lot of voters tuned in, Hillary Clinton and Donald Trump will finally go head-to-head with the first of three debates before election day on November 8. 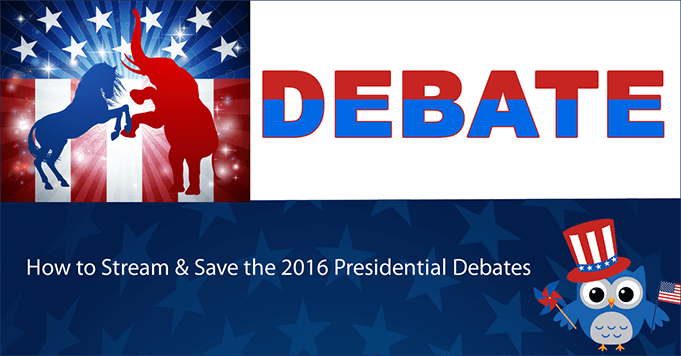 The first debate will be held this Monday, September 26 at Hofstra University in New York. Consisting of six 15-minute discussions on major topics chosen by the moderator, NBC’s Lester Holt, Facebook and Google are even participating this year to provide data on the topics and issues, what people are saying about the election as a whole, and much more. Major news networks and cable news channels are set to broadcast the debate, but for all those cable cutters and online streamers out there, there are several great sources for live streaming the debates. 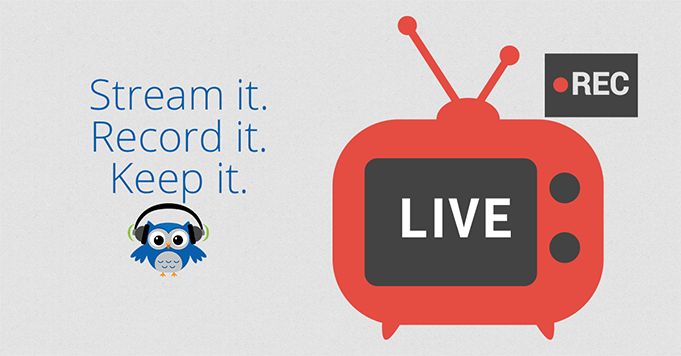 You can use Replay Video Capture to record the debates from any one of them! YouTube: Catch the live streams directly from YouTube*, where many networks and channels are planning to capture every debate. NBC: While NBC requires a cable provider login to stream live, NBC News is expected to offer free live streams of the debates online. CNN: CNN Live will have every debate streaming on their website online and on YouTube, available completely free for total access. MSNBC Live: If you’re already an MSNBC subscriber, you’ll have full access to every live streaming debate this election year right from the website. Facebook: The social platform’s new Live platform is likely to be one of the more popular sites for streaming online, due to access and ease of use. ABC News, Buzzfeed News, CBS News, C-SPAN, The Daily Caller, Fox News, Hulu, Huffington Post, Politico, Wall Street Journal, Yahoo, Twitter and others. Our best-selling media recording software makes it simple to create incredible quality videos of every 2016 Presidential debate, so you can watch on your own schedule. 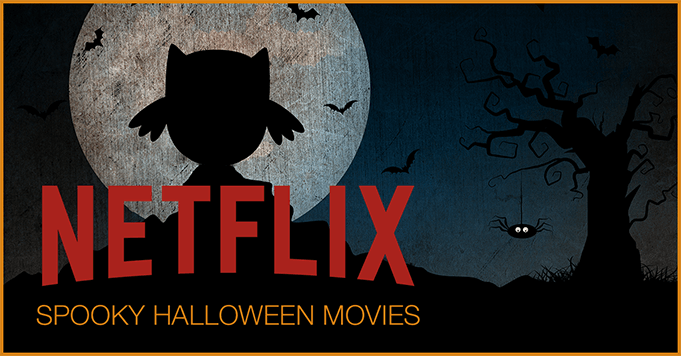 Plus, it’s the only program of its kind that records online video 100% legally. *Replay Media Catcher users! You can use your software to download directly from YouTube, too. 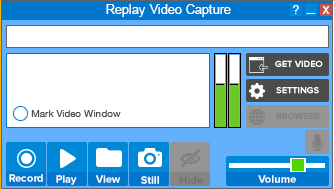 Posted September 12th, 2016 | Category: Applian Software, Replay Capture Suite, Replay Converter, Replay Media Catcher, Replay Video Capture. Education professionals can benefit greatly from incorporating simple, yet powerful, technological solutions into everyday use. Whether you are an educator for primary school, high school, or a higher education institution, you can use recording software solutions to communicate topics with more clarity, and even provide a greater impact on learning for overall retention. Previously, if educators wanted to share something from the computer screen, a few quick screenshots would have to suffice. Now with advanced screen capture for educators, as well as video and audio recording technology readily available, it’s much easier to go above and beyond to make learning more efficient and effective. Record lessons that students can access anytime, anywhere. You can offer your students a taste of the same dedicated help you give them one-on-one when they are in the comfort of their own homes. Not every student has access to the internet outside of being at school, and this can often be a struggle. In fact, this concern increases the farther modern education steps into the digital realm. While difficult, however, this limited access isn’t a complete wall in front of greater education. If even just one of your students doesn’t have the luxury of internet access, you must provide workarounds for them. With recording solutions like Replay Video Capture, Replay Media Catcher and Replay Converter, it’s simple to create powerful study aides, tutorial videos, FAQs, and recorded lectures from your computer (and online sources) in the form of DVDs and thumb drives, so every student is on a path toward success. Substitute teachers might not always have the most fresh, up-to-date information on what should be taught to keep a course on track. In your absence, it’s important to keep students on track, and help substitutes, with previously recorded media and other valuable learning materials. 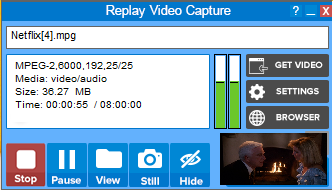 With Replay Media Catcher and Replay Converter in hand, you can easily capture your pre-recorded lessons from YouTube, Khan Academy, TED Talks and any other learning resource with streaming video, and burn a full DVD or fill a thumb drive complete with bits of information from any source you need. This will allow your students to stay on track better while you’re away, and aid substitutes who may not have all of the answers, so no one gets behind. Courses and classes, especially where higher education and high school students are attending, can’t afford to remain in the same stale state. For learning to be effective, the practice must change with the pace of technology. Put PowerPoints from students on a DVD, thumb drive or SD card to share with other educators. Capture podcasts on items of interest or specific study subject. Record documentaries, movies and video clips from online sources. Save instructional videos from websites like Khan Academy, YouTube, TeacherTube, Lynda and just about anywhere else online. Finding the time as a busy educator to allow yourself to grow and develop professionally can often be an incredible challenge. Recording software solutions like Replay Media Catcher give the freedom to easily optimize lessons with video and audio content, gather sources for ongoing professional education, and much more. By using your newly-collected learning materials, creating fresh new ways to present information to your students, and sharing that wealth of knowledge with others, you’ll likely begin to create a culture of professional development for yourself and any other educator you interact with. Why Choose Applian Recording Solutions? While many types of free recording software and screen capture technologies exist today, they unfortunately can never offer the same kind of in-depth access and consistent, powerful features. A fully dedicated support team that understands your needs as an educator, and is always on-call to answer any questions. Greater stability and better performance. Frequent software updates and improvements. Education professionals can also have full access to a bundle of amazing media recording, converting and splitting software by downloading the Replay Capture Suite for Mac or Replay Capture Suite for PC. It’s the only software bundle out there that can perform every capturing task mentioned above, and much more. If you’re an institution or educator, contact a Sales Representative today! Discounts are available for multiple software licenses. 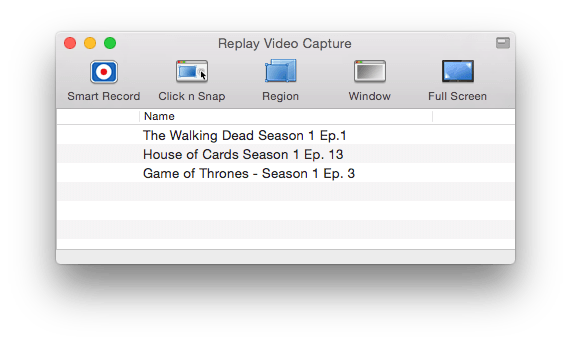 Posted September 6th, 2016 | Category: Replay Media Catcher, Replay Video Capture, Stream & Save. 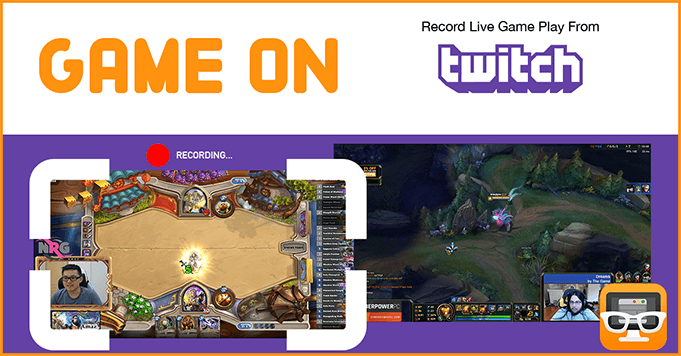 Some live streaming events are just too good to miss, and the Fall season is ramping up for some amazing must-record moments. From sports to politics to awards shows, there’s something noteworthy for just about everyone to enjoy this September and October! 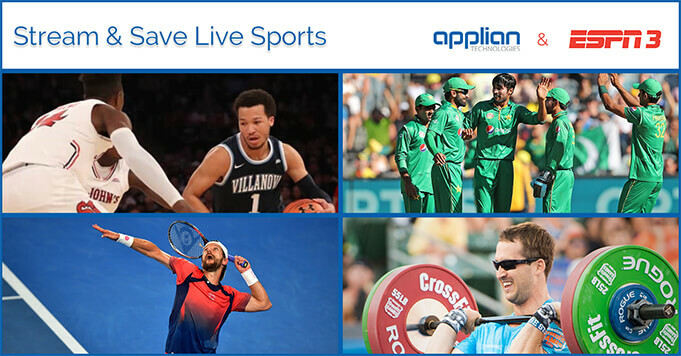 Watch and record all of these awesome live streaming online experiences using the power of Applian software — you can capture every major event happening this Fall and save them forever. The regular NFL football season is taking over until the end of the year, and we couldn’t be more excited. With so many awesome ways to stream NFL games this year, you can get in on the action whether you’re a cable subscriber or not! NFL fans can record every tackle, touchdown and victory dance of the season using Replay Video Capture. The Primetime Emmys are a celebration of the best in U.S. television, and boy are there a lot of amazing series to honor. With shows like ‘Game of Thrones,’ ‘The People v. O.J. Simpson’ and ‘Mr. Robot,’ this years’ contenders are all faced with some stiff competition. You can catch the ceremony on Sunday, September 18, 2016, broadcasting live by ABC from the Microsoft Theater in Downtown Los Angeles, California, and record every incredible moment with Replay Video Capture! There’s been a lot of back and forth on whether Donald Trump would even agree to meet Hillary Clinton at the debate podium. It’s now been confirmed that the two (and their VP candidates) will be going head-to-head. The Debates will be broadcast on major networks like CBS, NBC, CNN and MSNBC – you can bet they’ll also be live streaming the Presidential debates on YouTube as well. The 112th World Series will be broadcast live on FOX starting on Tuesday, October 25, and we can wait to see all of the energy the championships offer. Will the Cubs and the Nationals — the two favorites on the odds to win — make it to the games? You can use Replay Video Capture for Mac or PC to record every playoff game in the 2016 MLB World Series streaming online! 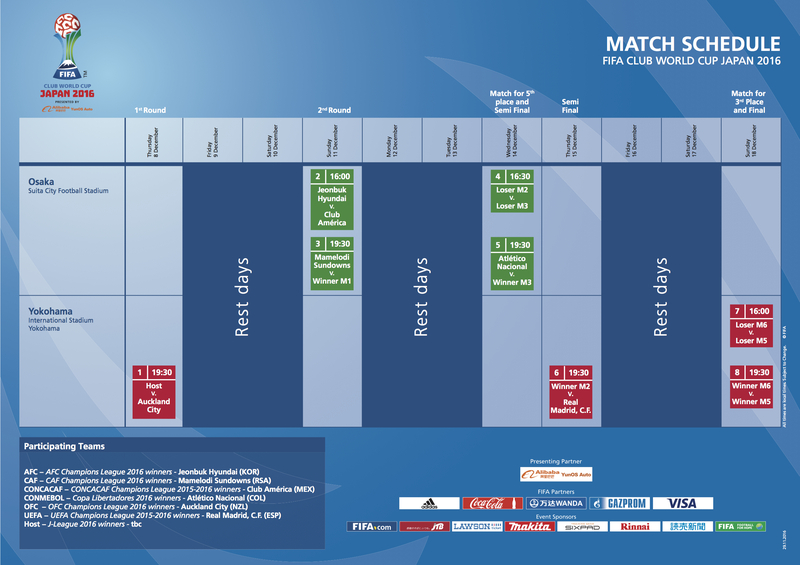 Find the full World Series 2016 schedule here and visit the MLB website for even more action.